» Forum » All Pinball » Do you keep your NIB pinball box??? 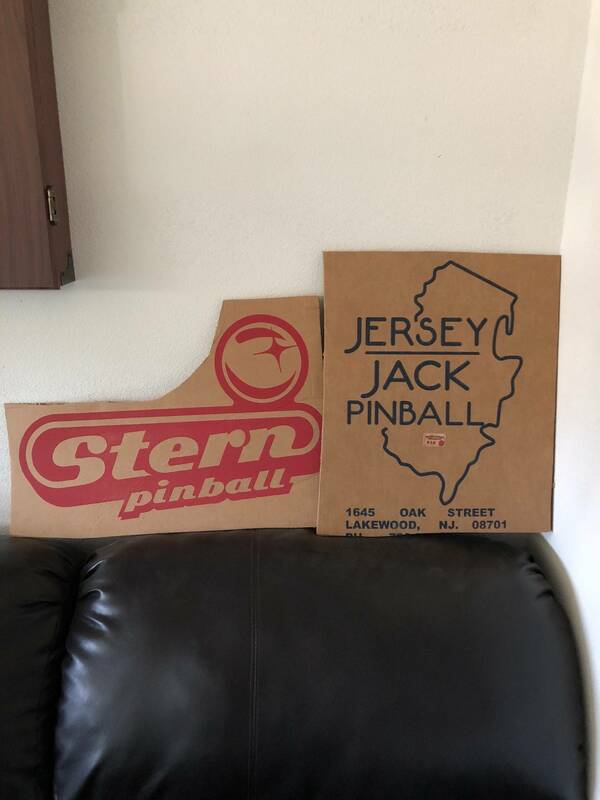 » Do you keep your NIB pinball box??? Do you keep your NIB pinball box??? Curious how many of you that have purchased NIB pins keep the original box and packaging??? Curious if it may add value if I decide to ever sell... Like so many other things collectible the original box and packaging typically add value. Would like to know opinions if this translates to Pinball machines. I build a playhouse for my kid. The box is only valuable if you leave the pin in it. I recycle mine personally and give it another life as toilet paper or something. I keep everyone of them, but I have plenty of room in a unused loft in one of my buildings that never gets used. I don't keep them but admit I take a couple pics for the memories. i keep them, use them as 'sliders' in my pickup bed for loading/moving my machine in and out. I let my kids play with it for 24 hours, then it's tossed. I've kept mine for now, but I only have one lol. Should probably pitch it. I wonder if Waspinator saves his? I take a few photos of the unboxing then throw it away. I don’t have much space for pinball machines, never mind the box. The cardboard is great to slide under my truck when I change the oil and the pallet is perfect to start a bonfire. I kept the boxes from my Tron LE and WoZ, but I don't know why. I really need to recycle them because they're just taking up space. The boxes for other machines I've bought in the past turned into cardboard forts for the kids and were then tossed. Did you go knocking on the door or peek in the windows??? Good lord no. Cut it up, toss it. 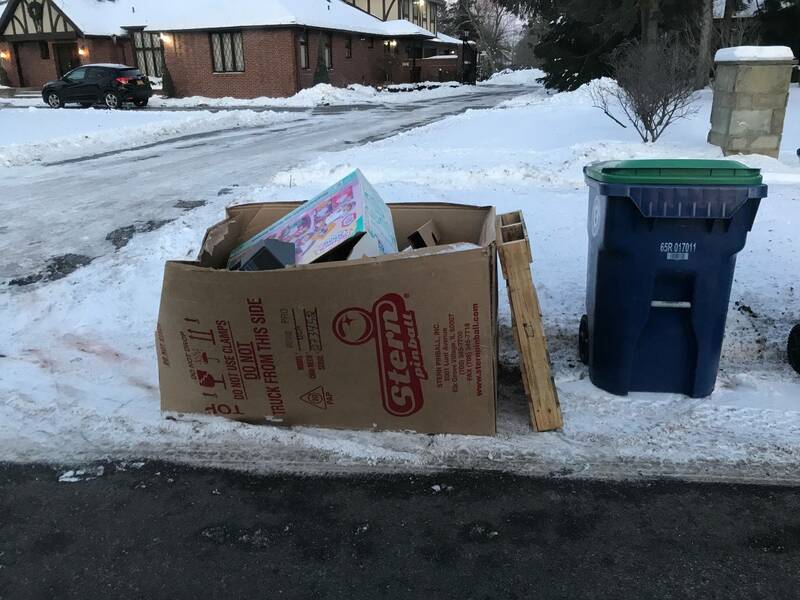 If you have space to keep a big, useless, empty box that will provide zero future benefit to anyone but some fort building kids I'm super envious of your space! I keep mine incase I sell a pin and it needs to be shipped. I pack it up for the buyer for no charge. Pulpid (puhl' pid) - n. A kid who enjoys the carton more than the item that came in it. Shipped a few pins out in recycled stern boxes. Last time it was a WWE pro box and customer almost didnt except delivery, true story. Hes calling me at work saying he has wrong delivery, very mad.Trust me, take the box and open it, its your Taxi!!! Just keep a small piece. Meh. It's just a Star Wars pro. I used to enjoyRich Hall and his sniglets. I don’t think many people remember them. No need to keep the box once you take the game out. Waste of space. Used games are bought on condition. The box has no value. The only time a box is important is if you buy a new game to sit on it and sell later IF the value goes up. For my GoT I kept the front side of the box with the stamps on it. The rest was recycling. I figure if I have to fold up the game it will work as a nice spacer between the glass and backbox. I keep one. I have used them in the past to package and ship games I have sold, comes in handy. I do the same thing Paul,have a couple around for shipping games. Used one for my christmas tree. Beats trying to cram it back into the original box. Just cut out the stamp name of the game....save it. I fold mine up and stack them behind the pins. 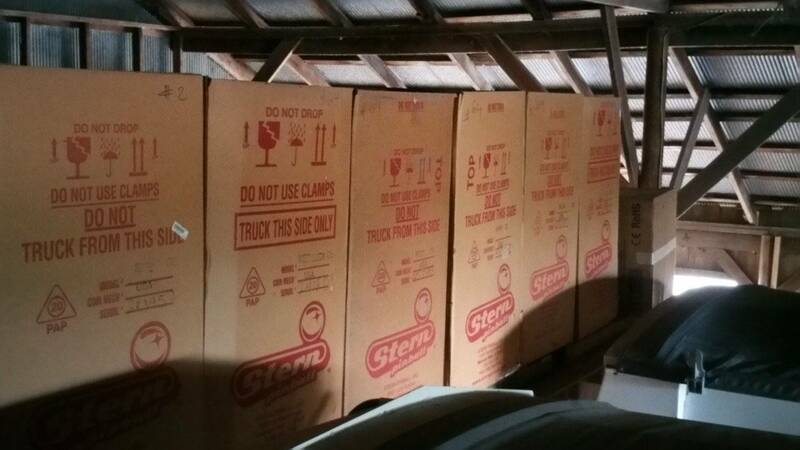 All the foam parts go into marked bags in attic. ship a game if I sell one.